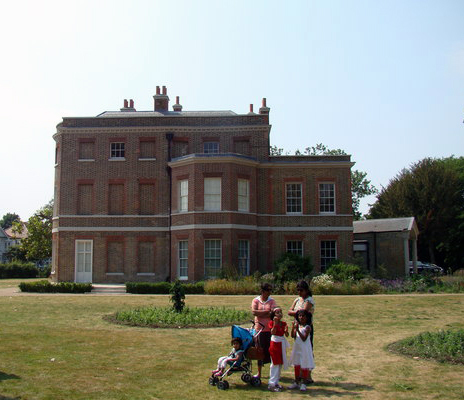 Valentines Mansion is situated in Valentines Park in the London Borough of Redbridge. Built in 1696 for Lady Tillotson, the widow of the Archbishop of Canterbury, it was a family house until Sarah Ingleby, its last inhabitant, died on 3 January 1906. It became the property of Ilford Borough Council and was used as council offices until 1994. It is owned by the London Borough of Redbridge. I provided advice on the recent refurbishment of the house.